Today is already the third week of 2012. It’s not late to have New Year resolutions. In fact, Chinese New Year is coming next week. I think it’s a good time to express my New Year resolution. 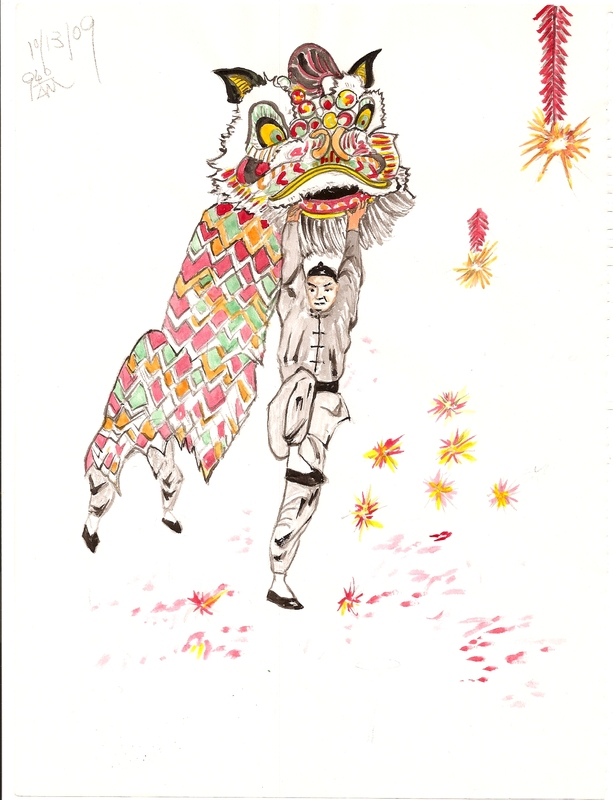 With the Chinese Lion Dancing drawing I have, I am wishing good health in the year of 2012, which is the Year of Dragon. Isn’t the Year of Dragon expected to be a strong one?